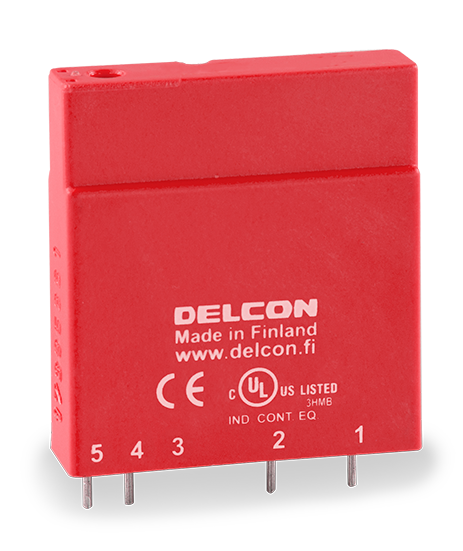 Relay with normally closed function. Application e.g. resistive loads and high currents (max 7 A).